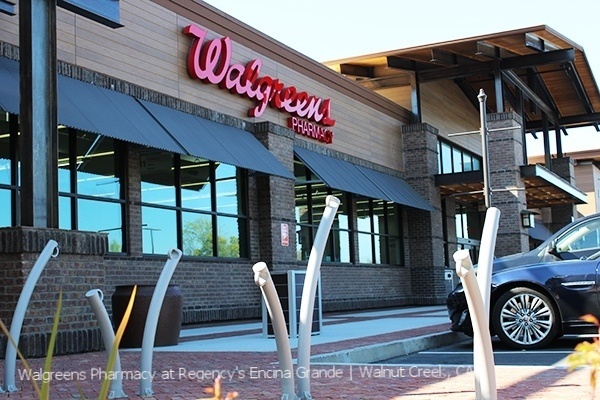 The latest offering from Walgreens will allow its customers to pick up eligible online and mobile app orders in-store at more than 7,600 locations, the company announced Monday. With the new Ship to Store program, customers who order items to a local Walgreens or Duane Reade store for pick up will receive free shipping with no minimum order requirement. This is an excerpt from this full article posted on Drug Store News.